With the helpful guide below you will be able to find out everything you need to know about Sofology returns including the returns policy and the different return methods you can use to receive a refund or exchange. If you are returning your items in accordance with your statutory rights you will receive a full refund including the cost of delivery (if you upgraded your delivery you will only receive a refund of the basic delivery cost). You will receive your refund 14 days after your products arrive back to Sofology or 14 days after you provide evidence that you have returned the products if it earlier. You will receive your refund via the same method you used to originally pay for the item (credit card or debit card etc.). 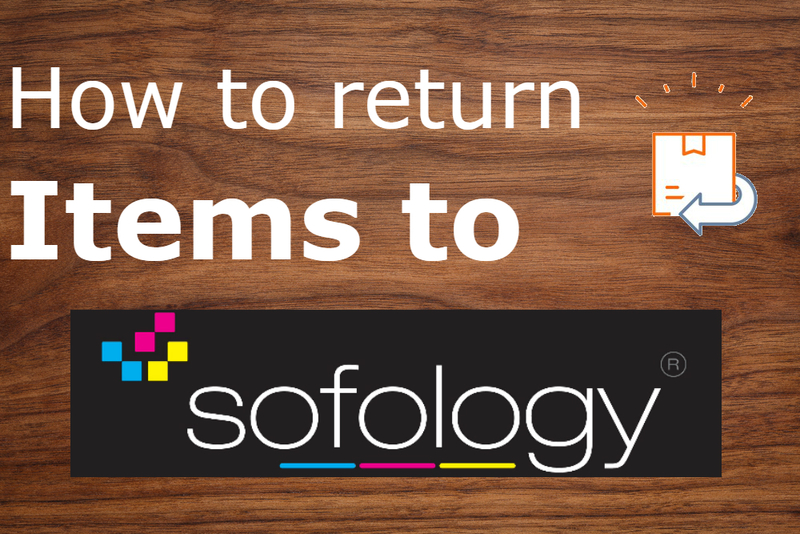 You will need to contact Sofology by calling them on 0843 557 4860 to organise a collection for your return. You will need to inform the Sofology team member that you wish to return the product and explain your reason for this. You will then be able to organise when your item will be picked up by Sofology. You will be charged £65 for a collection charge which will most likely be taken out of the refund before you receive it. If your item was part fo a promotion or was on sale when you purchased it you can either choose to return all the products in the promotion for a full refund or receive a partial refund for the individual items you decide to return. If your item from Sofology arrived damaged or was not the correct item you will be able to return it to Sofology for either a replacement, exchange or a refund. You will need to call the number above to inform Sofology of the damaged or incorrect item. You will then be able to organise a collection of the item by Sofology and you will not have to pay for the collection. If you do not want a replacement or exchange you will then by refunded in full including the delivery charges. If the item arrived and it was incorrect you can inform Sofology of this to receive either the product you originally ordered or a full refund including delivery charges if this is not possible.